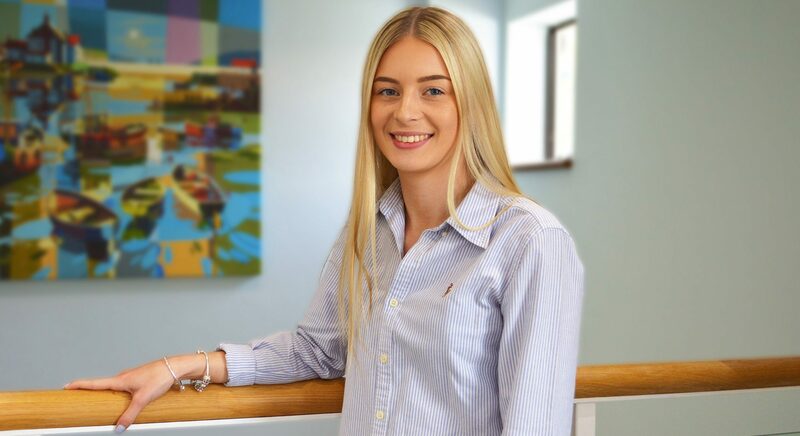 We’re delighted to welcome Georgina to the Jump Agency team as our newest Account Executive. Georgina joins us from Igniyte and brings with her a wealth of digital marketing and social media expertise. We’ll find her work in the finance, education and hospitality sectors invaluable here at Jump and we’re looking forward to her playing a key role with some of our biggest clients. Stop. Don’t not uncheck this box if you do not want to unsubscribe from marketing materials.